When summer finally rolls around you know it’s only a matter of time until talk turns to inviting friends and family along for a flaming feast. A splendid way to make the most ofour glorious summer weather is to fire up the barbeque and cook a hearty offering for your companions. Burning bangers in the backyard is a time honoured tradition most of us have come to know and love. Somehow,food cooked over fire always seem to taste a little better, especially with blackened bits of char that crunch and pop in your mouth with every bite. Combine a spot of backyard cricket, some good natured tall tales from an eccentric relative and perhaps theimbibing of a quality ale or wine to speed up the unwinding process and you’ve pretty much succeeded in capturing Britain’s idyllic summery essence; well almost!Making the day authenticalso requires some simple and entertaining games that can be played by young and old alike. 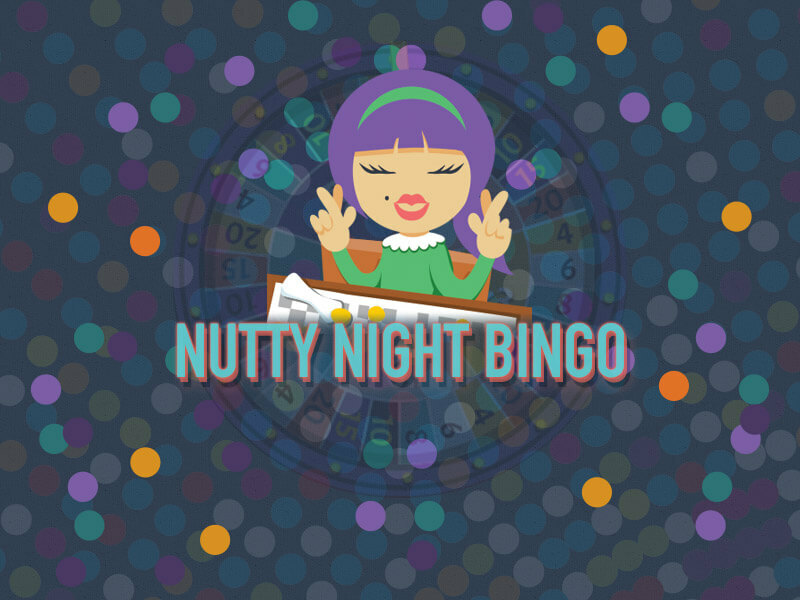 When it comes right down to it, what better party game is there than BINGO? Not the bingo of old you’re probably envisioning, but a game specifically designed to get the most from your garden get-together,complete with clichéd categories guaranteed to raise a chuckle, sharpen the mind, and bring everyone together in the quest for truly hearty hilarity. The Ladbrokes BBQ Bingo Card puts a clever spin on a familiar favourite by translating the common summer barbeque scenes we’ve come to expect into a cheeky bingo card checklist. Categories include items such as ‘Untouched Salad’, ‘Wearing Sandals and Socks’, ‘Hungry Vegetarians’ and ‘Uninvited Wasps’ as well as whole lot more. The game can be viewed and printed for free at the Ladbrokes website with the twenty-five categories on the card ensuring that hilarity is certain when you and your party goers complete yet another square. 1. Head to the Ladbrokes website and print out a wad of free bingo cards. Be sure to have enough on hand so that everyone gets to join in the fun and games. Distribute some highlighter pens or bingo markers to make it easy to mark off the squares. 2. Feel free to create some rules of play that you can all agree upon to inspire the guests to really get involved. Will people play as individuals or as teams? If there are prizes how will people win them? Let everyone know in advance what exactly is up for grabs. 3. Raise the stakes by offering special prizes to the first player or team to complete a full line or perhaps to reach a specific number of daubs e.g. 5, 10, 15 etc. Have an ultimate surprise prize for those who complete the entire card. Maybe it could be a joke trophy or a specially printed t-shirt to mark the occasion. 4. Familiarise yourself with the twenty-five classic categories and keep your eyes peeled throughout the barbeque as you wait for each item to occur. Be sure to make a ruckus and draw attention to a newly checked square on your bingo card. 5. Award a grand prize to the guest who unintentionally provides the most hits due to being the one that ‘pours beer on the bangers’, ‘wears a novelty naked chef apron’ or has a ‘ketchup covered shirt’. Like a special sauce, bingo can be the secret ingredient that makes your next barbeque a gathering to rememberbecause almost everything goes better with bingo. Talking about the fun you had on that special day will make those cold winter months a little less frosty as you look forward to planning the next round of Bingo Barbeque. Next Tiki Island Slot –A traditional classic online popular slot game played by thousands of players worldwide!